The court said that two clauses in SAP’s terms and conditions are anti-competitive, said Ruth Hütteroth, spokeswoman for the court. Those clauses required written permission for resale and for the purchaser of used software to ask SAP for permission before using the license more extensively than the original purchaser. The ruling means that SAP software can now be resold in Germany without the vendor’s permission, Hütteroth said Monday. 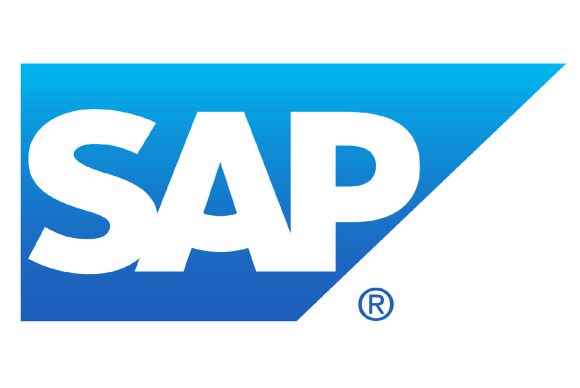 SAP was sued by Susensoftware, a German reseller of pre-owned SAP and Microsoft software licenses. The company brought the case after SAP blocked a deal worth about €30,000 ($41,400), Susensoft director Alex Susen said on Monday. Reselling used software should be like reselling cars, Susen said. People who want to sell their car don’t have to ask for permission from the manufacturer before they do so, he said. “But SAP says: I sell you software for €1 million but at the end of the day you are not the owner. And you have to ask for permission if you like to sell it and I have the right to say no if I don’t like the new owner. That is not the correct way to work with clients,” said Susen. The German ruling follows a decision by the Europe’s highest court, the European Court of Justice (ECJ) that ruled in July 2012 that the trading of used software licenses is legal and that the author of such software cannot oppose any resale. The exclusive right of distribution of a copy of a computer program covered by such a licence is exhausted on its first sale, the court ruled. The ruling applies to downloaded software as well as software bought on a CD or DVD.